- One-piece moulding design with more safety and firmness. - Shape fits baby legs, gives very comfortable feeling to the baby. - Lightweight compact and easy-to-clean. 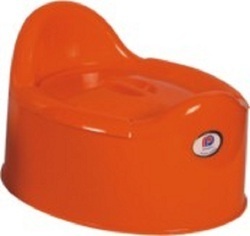 After using a potty chair for a while, it is time for a transition to a Potty Seat. It is perfect for your toddler to get used for a regular potty. 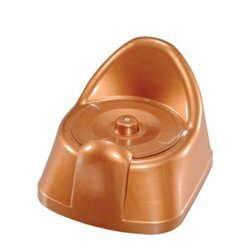 We offer wide range of Baby Potty Pot. We are dealing in Wholesale Enquiries only. Our Company is offering a wide assortment of Baby Potty Seat. These products are widely admired for their vibrant color options and perfect size.